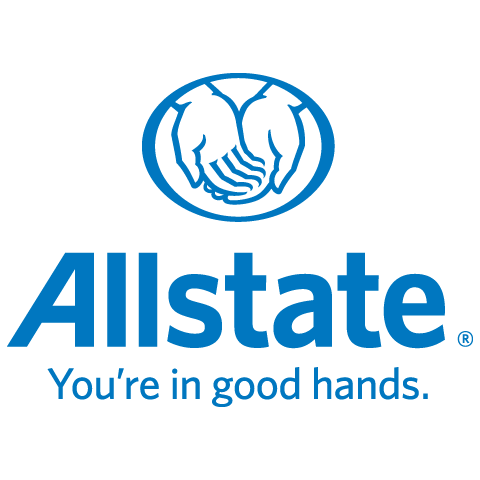 I’m Kimerley Van Huuksloot I’ve been an Allstate agent for 2.5 years and am a Licensed Level 1 insurance agent. Since being with Allstate I have been awarded the honoring ring, and I am in BNI which I have received Rookie president of the year, as well as BNI member of the year for my Chapter (BNI Business Force). I am a proud mother of 3. I have twin’s aged 13 and have been happily married for 10 years. We have 1 dog a miniature American Eskimo named Rocco. As an Allstate agent, employee and neighbour of Sherwood Park, I’m proud to bring good to life right where I live – supporting and strengthening our communities through volunteering with Lapearl and aldergrove community league, the MS society, Well spring group, West Edmonton Raiders Football, and the stollery children’s hospital.